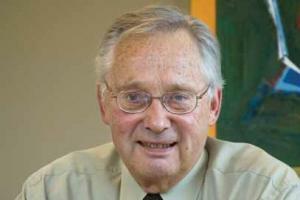 Action in Time – Action on global climate change needs to happen now. We're taking action in Western Canada. 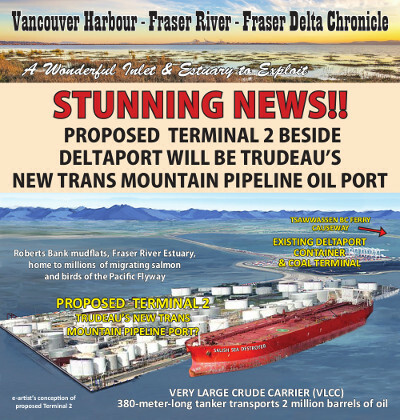 The proposed Roberts Bank/Deltaport Terminal 2 will be Trudeau’s new Trans Mountain Pipeline oil port. 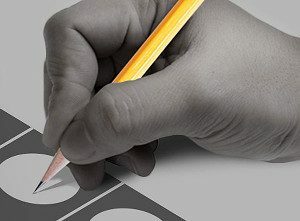 It also introduced a public engagement process with feedback via an online questionnaire to help shape the referendum. Public input ends on February 28, 2018 at 4PM, after which the input will be compiled into a report by the Ministry of Attorney General and made public. But before the government’s process was even launched, the BC Liberals were vigorously fighting against any electoral reform. Why? Why not give the process and ultimate proposal a fair hearing? 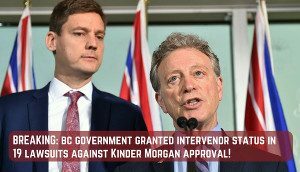 BC granted intervenor status in 16 bundled court cases against the National Energy Board and Prime Minister Trudeau’s approval of Kinder Morgan! 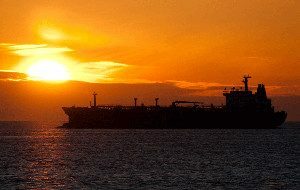 Kinder Morgan and the Province of Alberta fought hard to keep the new BC government from being able to participate in these court cases as an intervenor. 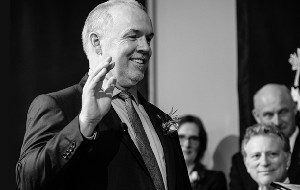 It’s not hard to figure out the reason the Horgan government has hired Tom Berger as counsel in the Kinder Morgan matter – it’s called politics. It looked like hell to a province that is a great deal angrier than these political neophytes realize. 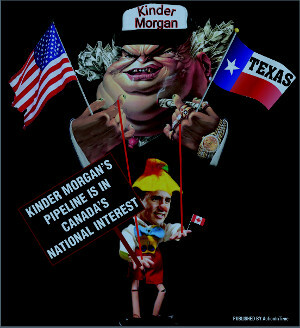 The statement by the Attorney-General that there would be no slowdown of permits to Kinder Morgan astonished many who assumed that “work to rule”, an old effective labour union tactic, would be deployed as a matter of course by an NDP government, and just for openers. My congratulations to you and your new government. 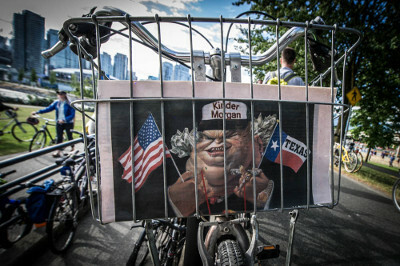 I can tell you that a great many British Columbians who do not usually support your party voted for you on May 9 last with the same feelings as Dr. Johnson ascribed to second marriages – a triumph of hope over experience. I realize that over the past few years I have not been flavour of the month for either you or Dr. Andrew Weaver but I know that you would think even less of me if I allowed that to bother me. It doesn’t.